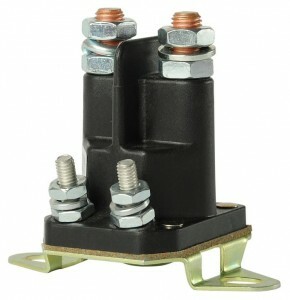 Share the post "Metal Housing 12VDC"
The traditional metal contactor has been redesigned by Trombetta to provide a high performance, electrically efficient and extremely robust device for demanding applications. 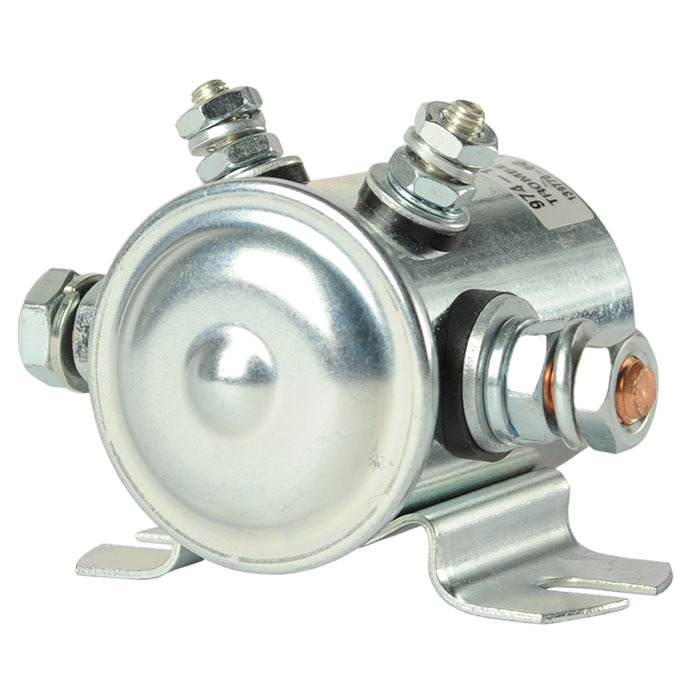 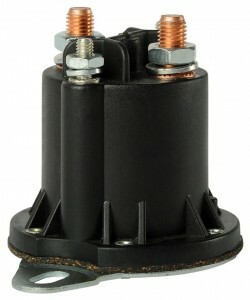 The Metal DC contactor range features high current carrying capacity in a compact metal housing. 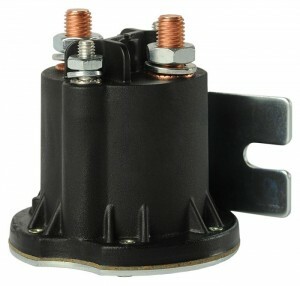 The universal mounting design makes it the ideal replacement for applications including mining, construction and agricultural equipment, military and emergency vehicles, buses, coaches, boats – anywhere a heavy duty contactor is required.